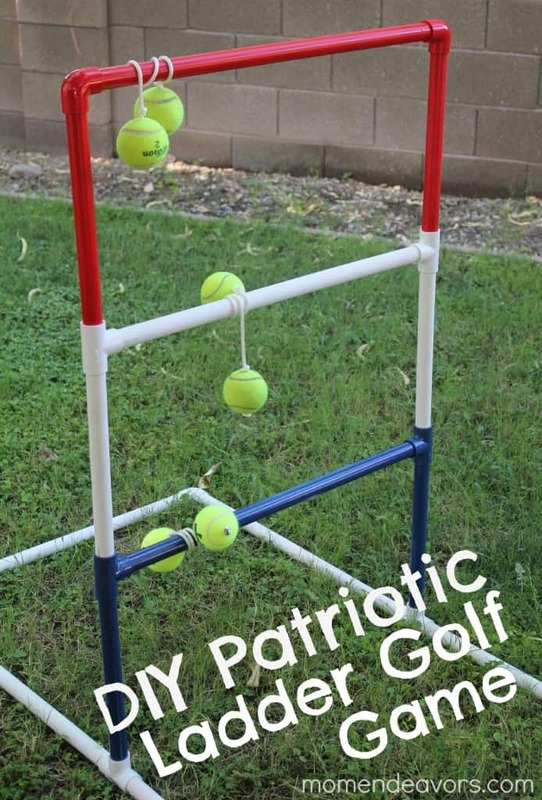 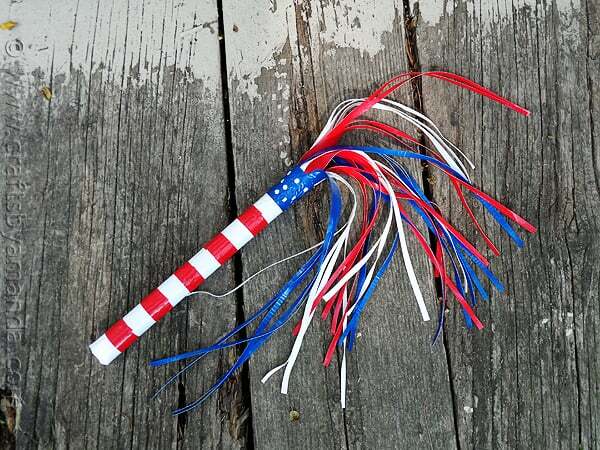 Ready for the 4th? 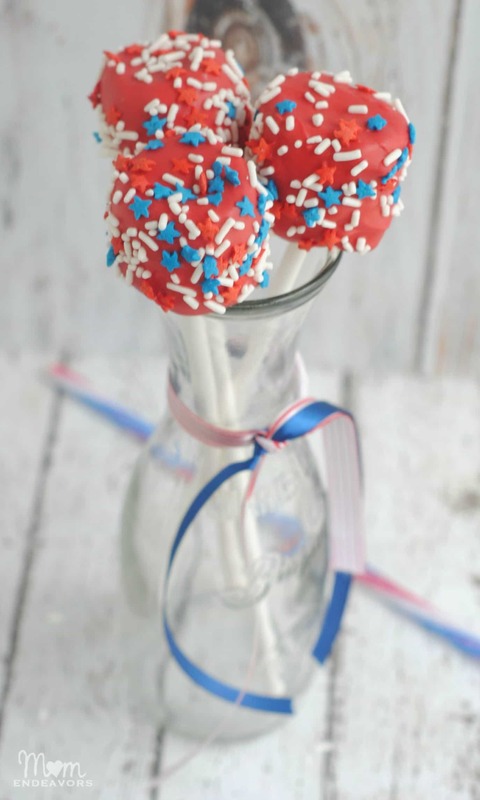 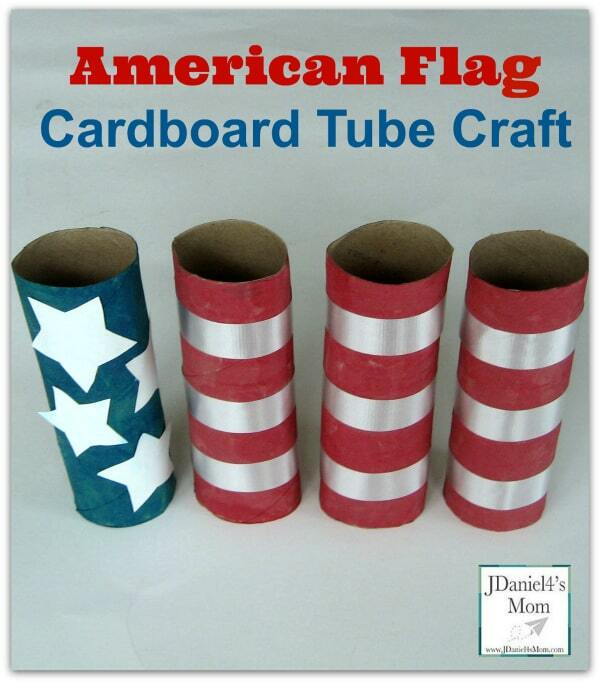 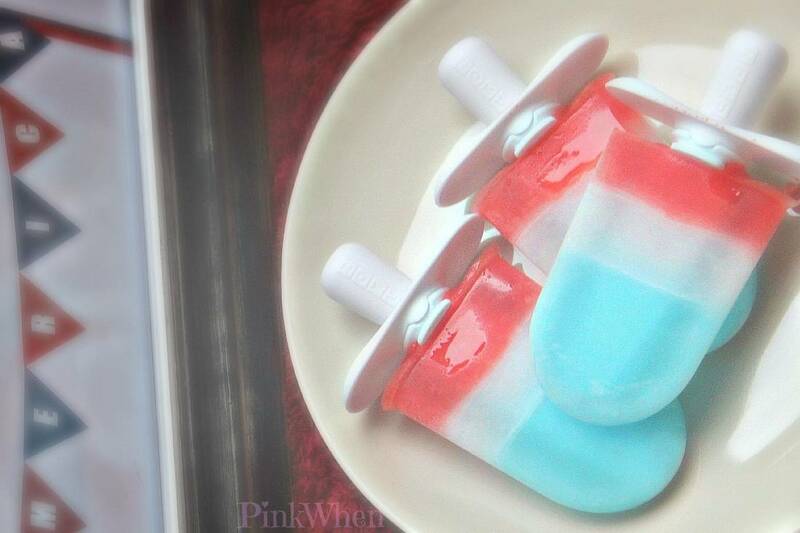 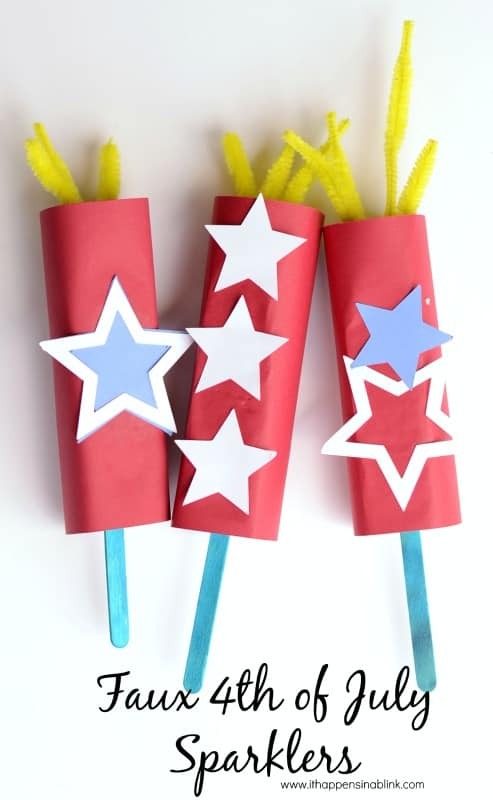 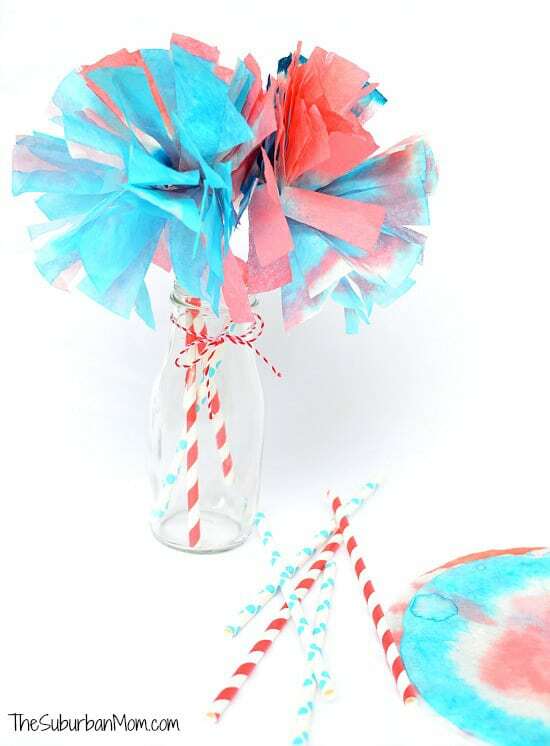 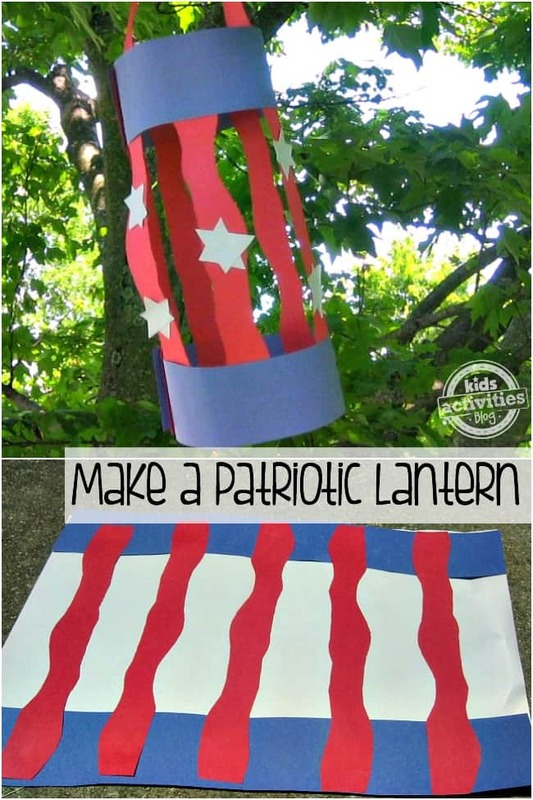 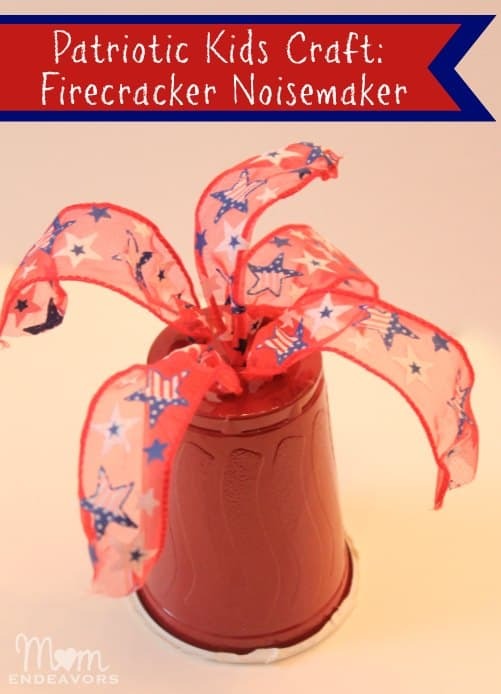 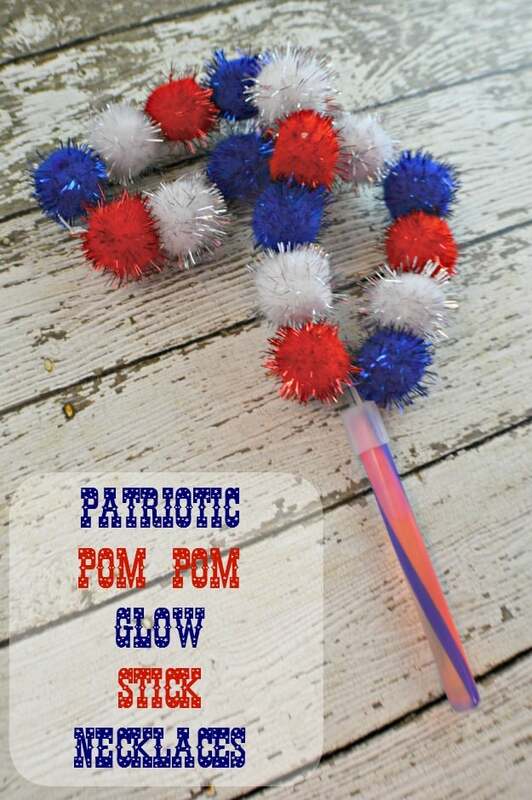 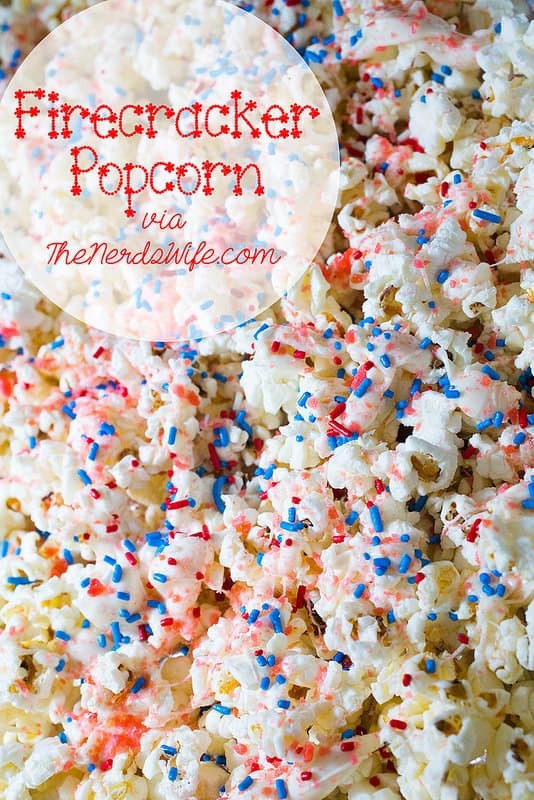 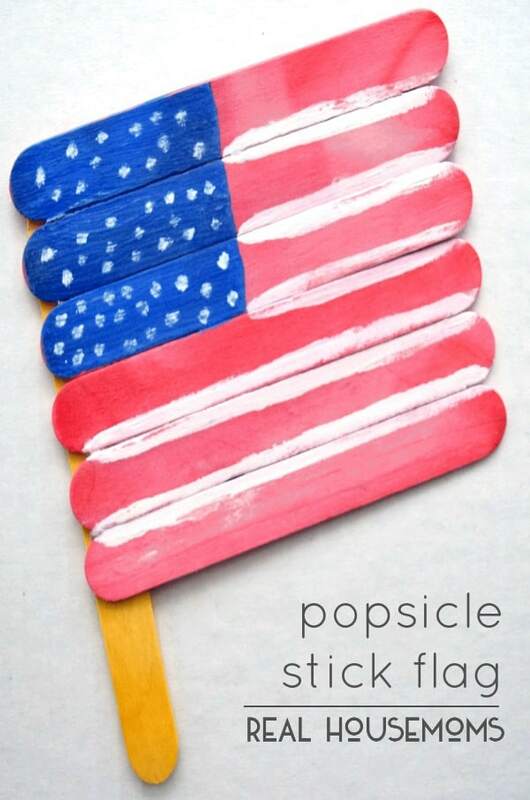 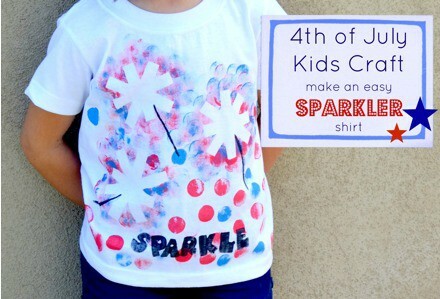 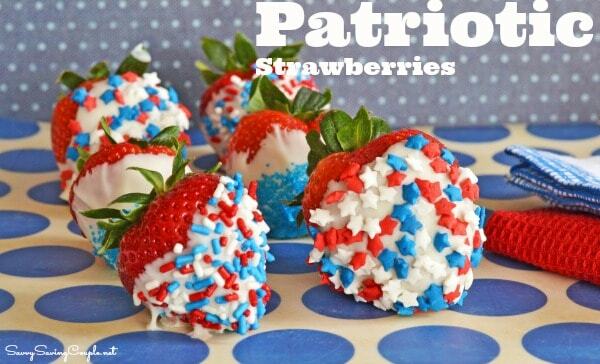 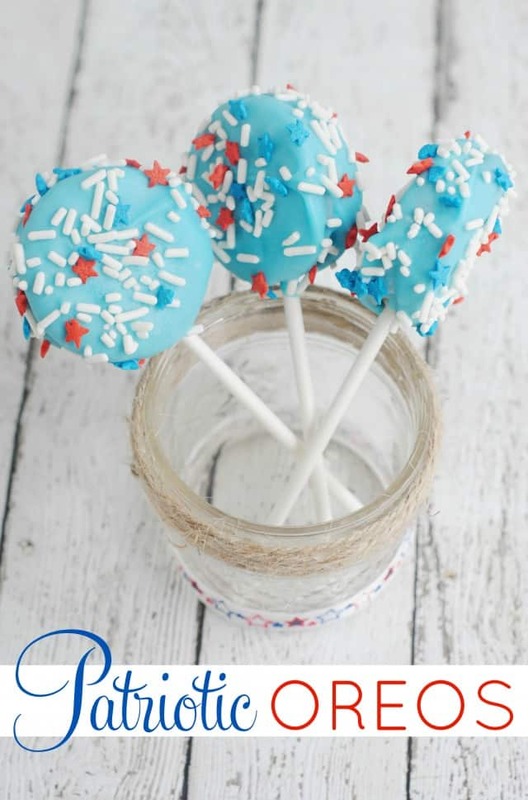 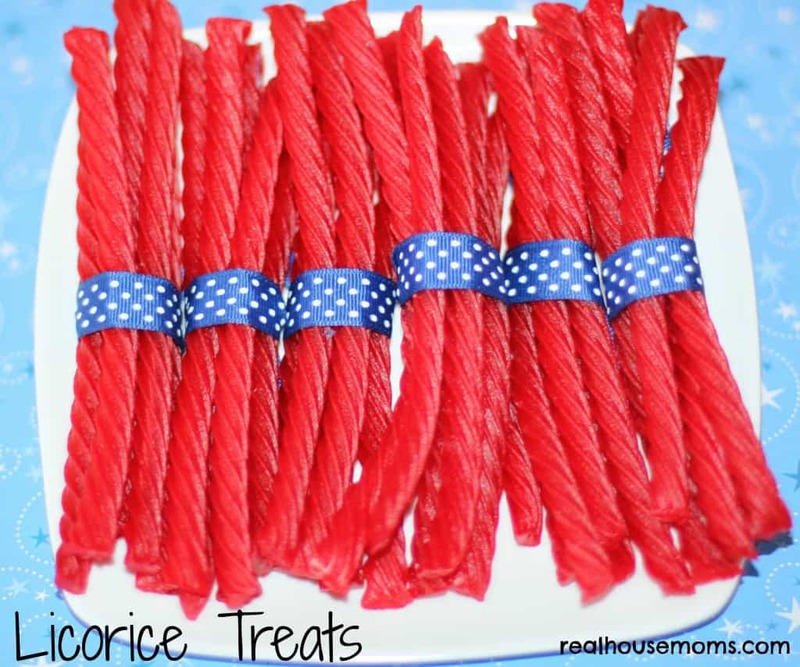 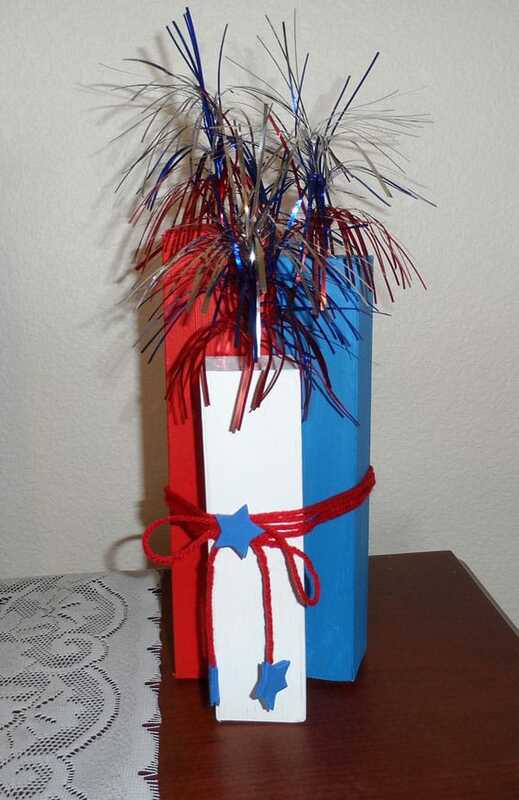 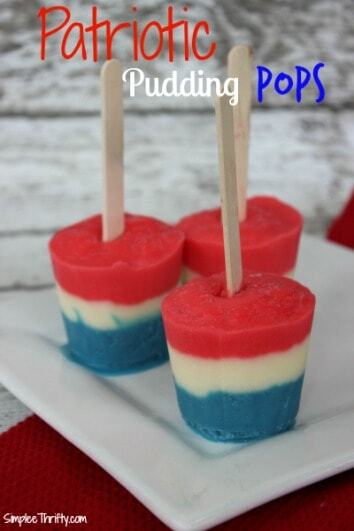 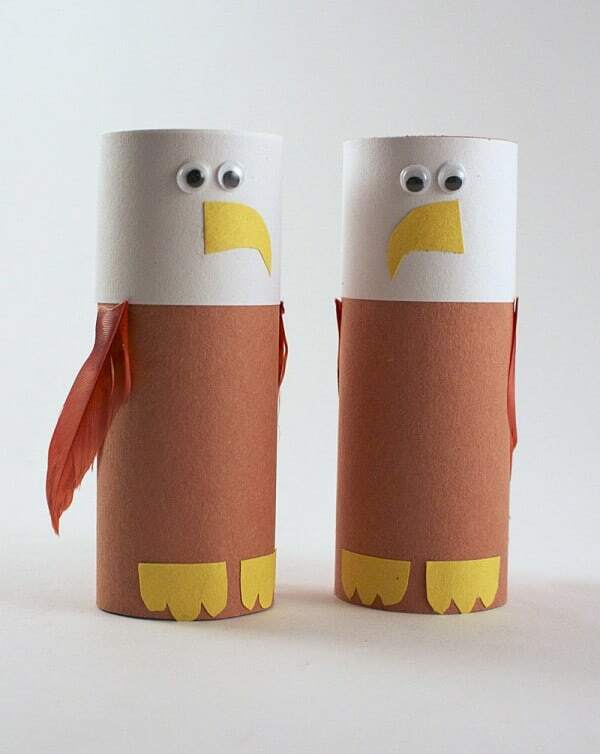 We have 25 Patriotic Kids Crafts & Treats they’ll have a blast making! 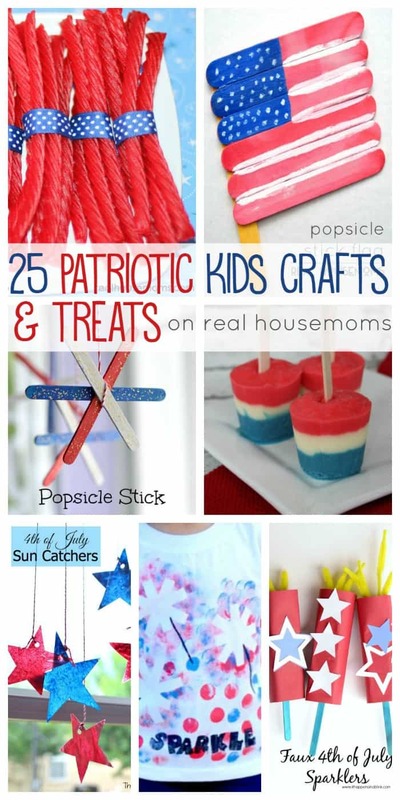 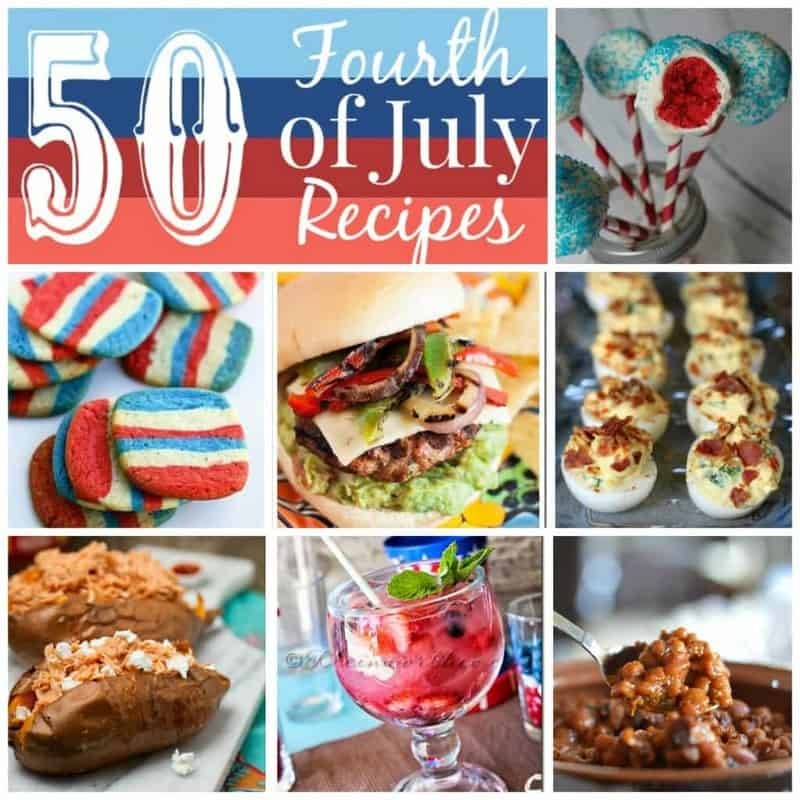 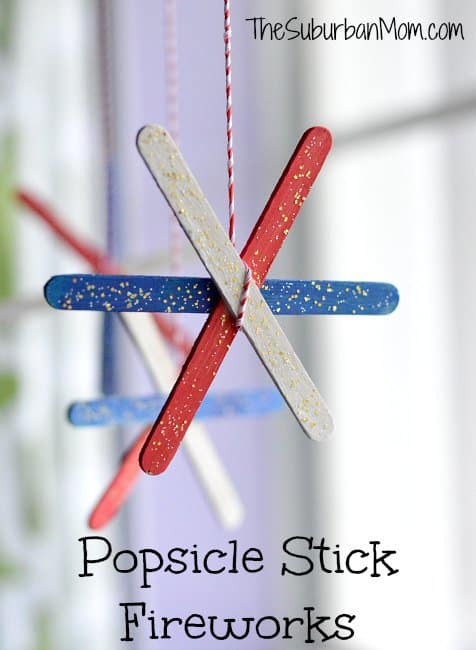 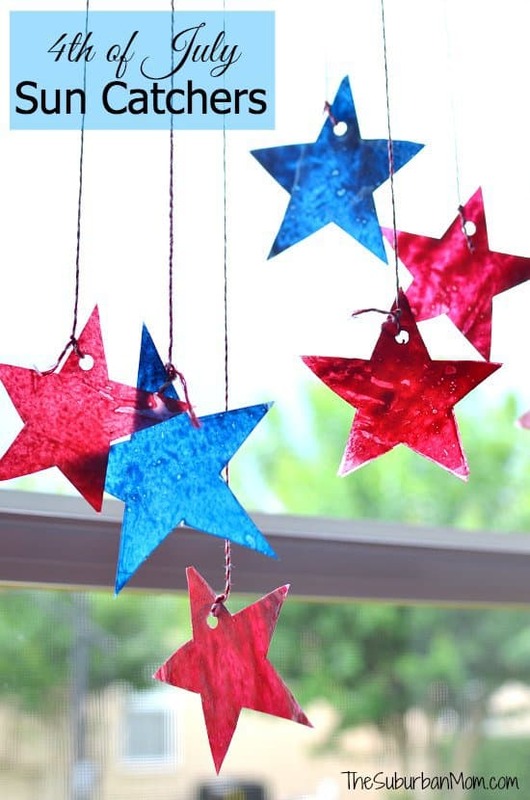 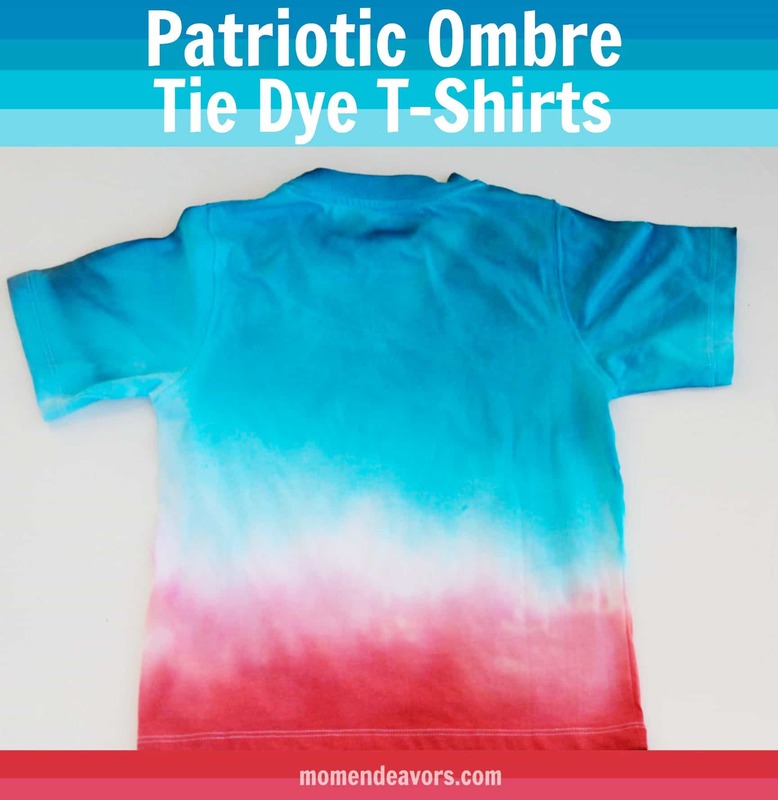 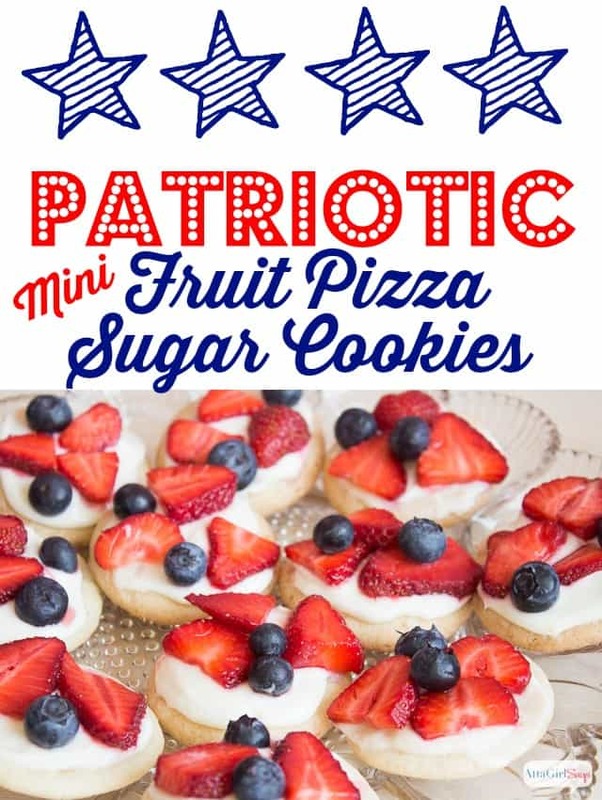 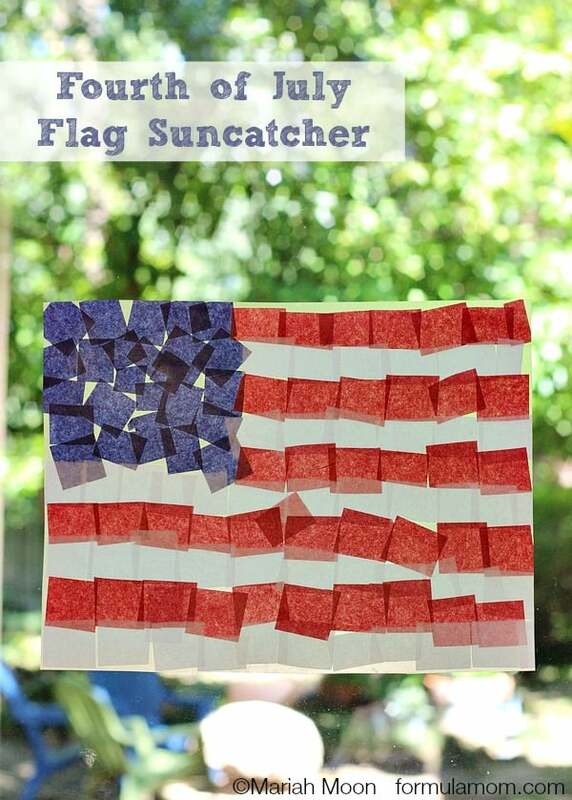 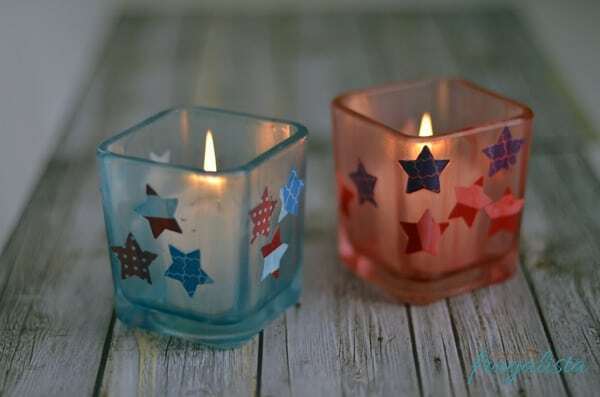 Whether you want to make some edible crafts, something to wear, or cute decorations, this list of 25 patriotic kids crafts is sure to inspire!